I am interested in #10594391 at 1728 Burtonville Rd, Esperance, NY. Sportsman Enthusiast Oasis ! 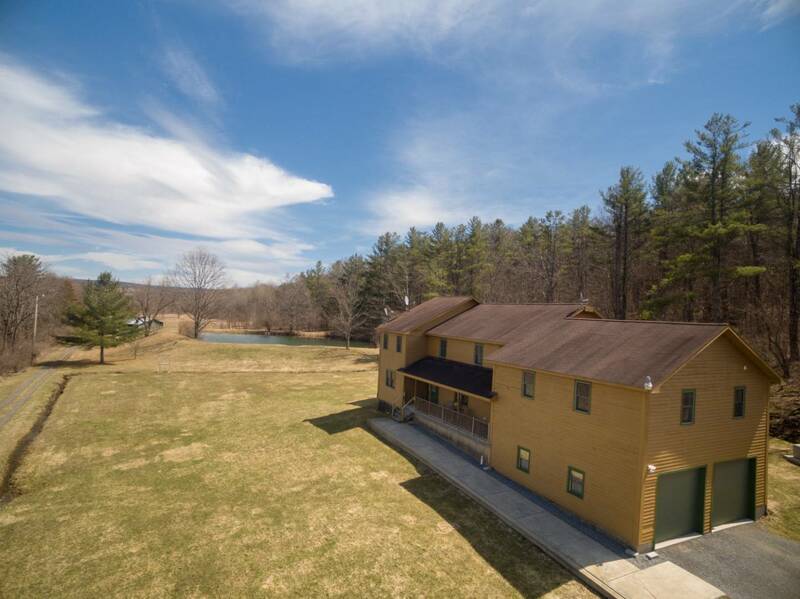 52 acres include a stocked pond, barns, fields, wooded areas, trails, trout stream & waterfalls. Beautifully updated Custom home with over 4000 sf of living space to enjoy. Featuring stunning new granite kitchen fit for a chef, grand master en-suite with vaulted ceiling, nursery room & gorgeous new master bath, 2nd master en-suite in a separate private wing, relaxing sunroom, hardwoods, 1st floor laundry, office & so much more. Must see to fully appreciate this peaceful country retreat. Amazing views of the surrounding valley from every window. Over-sized garage doors. Close to shopping, trails & within 45 minutes of Capital Region. Improvements inlcude flooring, kitchen, appliances, bathrooms, molding/trim, furnace, LP, driveway, water system, generator, plus. I would like more information regarding the My State MLS Listing #10594391 at 1728 Burtonville Rd, Esperance, NY. What is 6 plus 5?